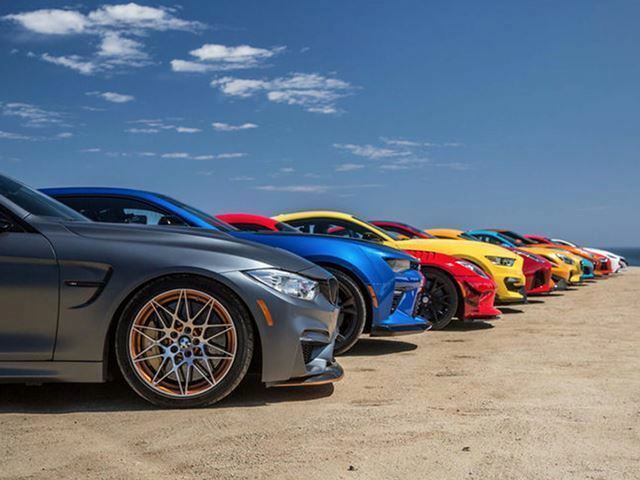 It seems like every year, or every other year, Motor Trend pulls together the top cars available during that given year and lines them up for a massive drag race. Usually, these videos are very entertaining, while also informative because they show you the actual time stats of the run. More importantly, however, they show you how these amazing cars compete in a real world setting, or at least directly against other real world cars. Motor Trends drivers from the race, must be a tough gig. The race is usually part of the Best Drivers Car competition and is used to help determine the overall winner. We will get into that in more detail in another article, this is all about a drag race. The one drawback to previous races, was that you could fairly easily guess which car would finish first. Usually, it was the Nissan GTR wiping the floor with the competition although Lamborghini, Porsche, and even the Corvette have each picked up wins as well. 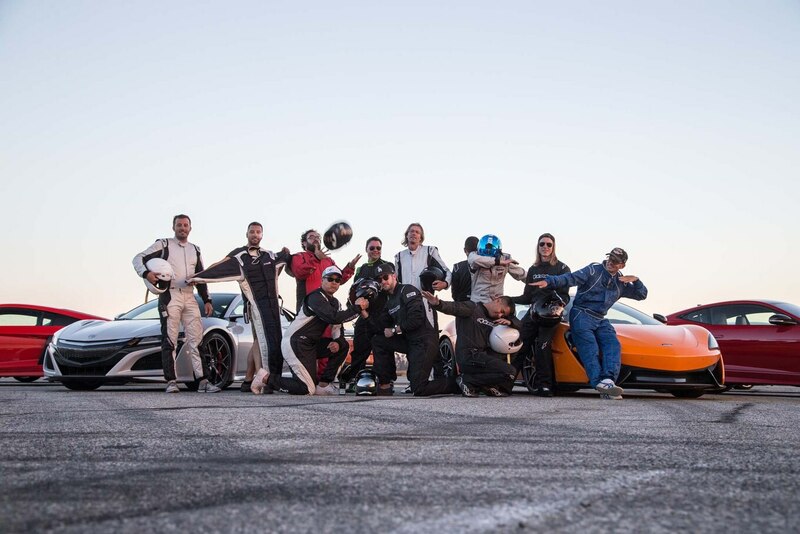 This year the competition is pretty stacked with the Nissan GTR coming back, plus you have the McLaren 570S, Shelby GT350, BMW M4 GTS, Dodge Viper ACR, and Audi R8 V10 Plus. The favorite has got to be the ridiculously powerful hybrid Acura NSX with it’s all wheel drive and instant torque from the three electric motors. But you will have to tune in and see who wins and I guarantee it won’t be the car you’re expecting. Incase you’ve missed the previous races ill include the links below.